Most Australian mushrooms have not been scientifically described and new studies are leading to classification changes. In particular, some mushrooms that appear the same as European species have been shown to differ. For example, the Australian parasol mushroom Macrolepiota Clelandii, has turned out to be a different species to the edible European Macrolepiota procera and Macrolepiota conradii species, and has been misnamed even by some professional mycologists. 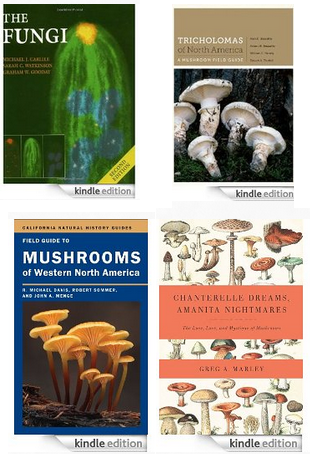 Consequently, all Australian fungi identifications n this website and in Fungioz app are tentative as they have been made by comparing the macro features of photographed specimens with photos and descriptions of macro features published in guide-books and on the web. The edibility of Australian fungi is largely unknown. 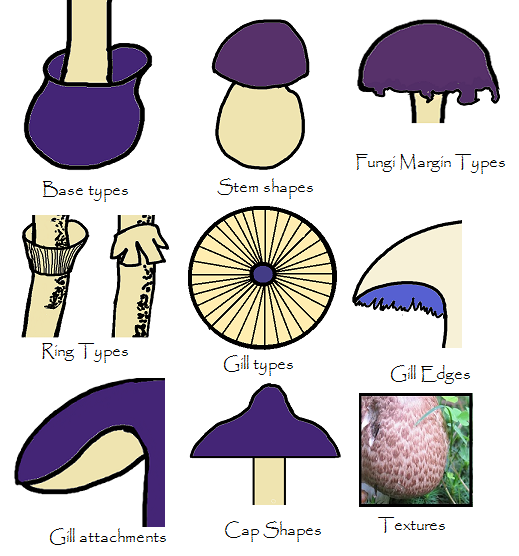 Therefore, neither this website nor FungiOzapp contains edibility information. Even for species that maybe edible it is easy for foragers to pick a harmful Australian look-a-like,. Examples of such misidentifications are to be found in our blog. Don't Remove Fungi from Public Property. Furthermore, it is illegal to remove mushrooms from anything other than private property in Australia. Unlike some other countries, Australia actively protects its public land even though the crucial role of fungi in sustaining ecosystems may not be fully appreciated. Indemnity. 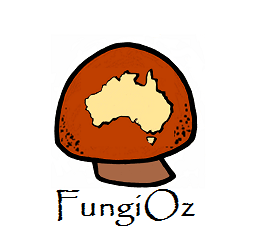 For all these reasons, all responsibility for picking or consuming any fungi found within Australia lies entirely with the users of FungiOz app or this website. In using these resources you indemnity FungiOz and its creator against any harm that may ensue from removing, handling or consuming any Australian mushroom. 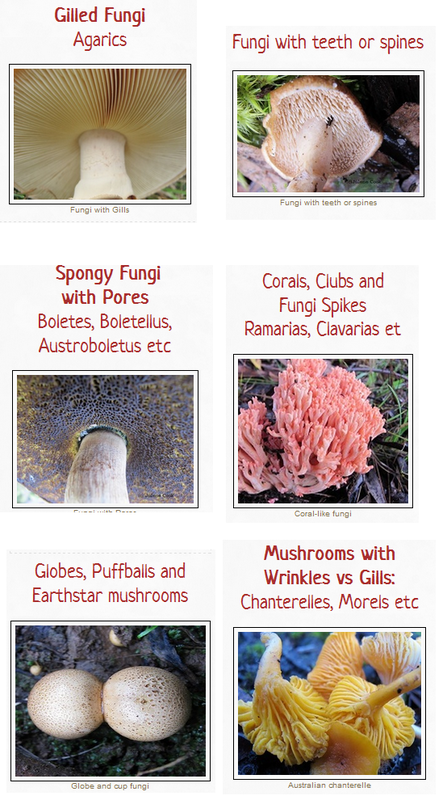 FungiOz Website and FungiOz app include fungi related resource content that may include widgets or tracking codes. When you purchase and/or view this content, such codes and widgets identify FungiOz as having referred you to the relevant product. Fungioz will never pass on any personal information you may upload or submit to the app, to any third party. Any photographs you upload to FungiOz app will automatically identify you (via Facebook) as the owner of that intellectual property. If you submit an Add a Species form to FungiOz , any subsequent inclusion of your photos and description will be attributed to you unless you specify otherwise. You will select a creative commons licence for your photographs when uploading and both your name and a link to the chosen licence will accompany any submission that is added to a Fungi0z app collection. Third party companies who may advertise on Fungi0z app and website, may use tracking information about your visits in order to provide advertisements about goods and services of interest to you. Click here to discover your options in relation to these practices.